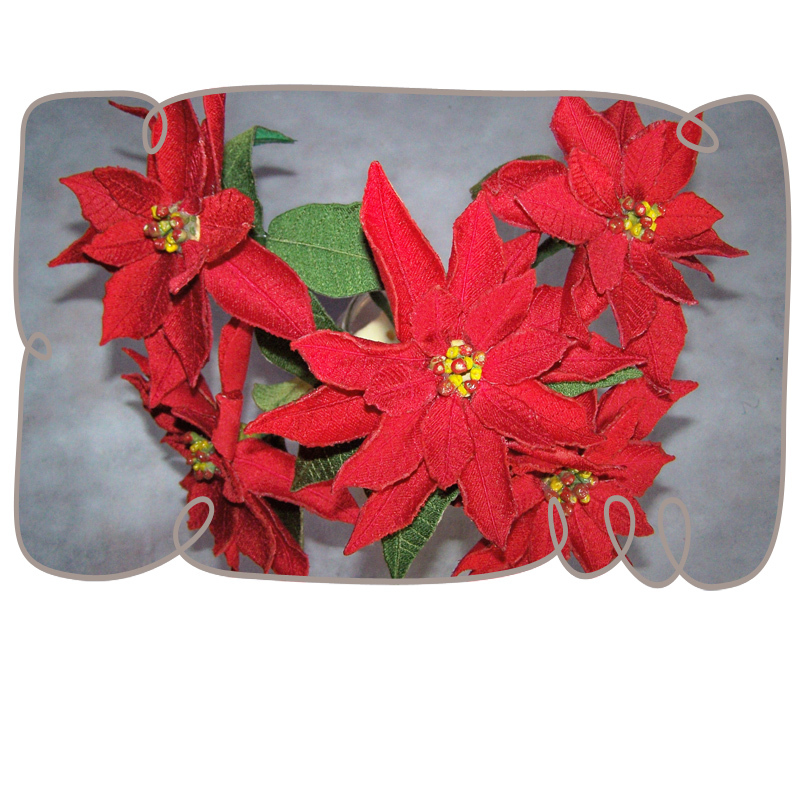 Many mistake the poinsettias leaves as flower petals, but the flowers are actually the smaller, yellow buds in a poinsettias center. 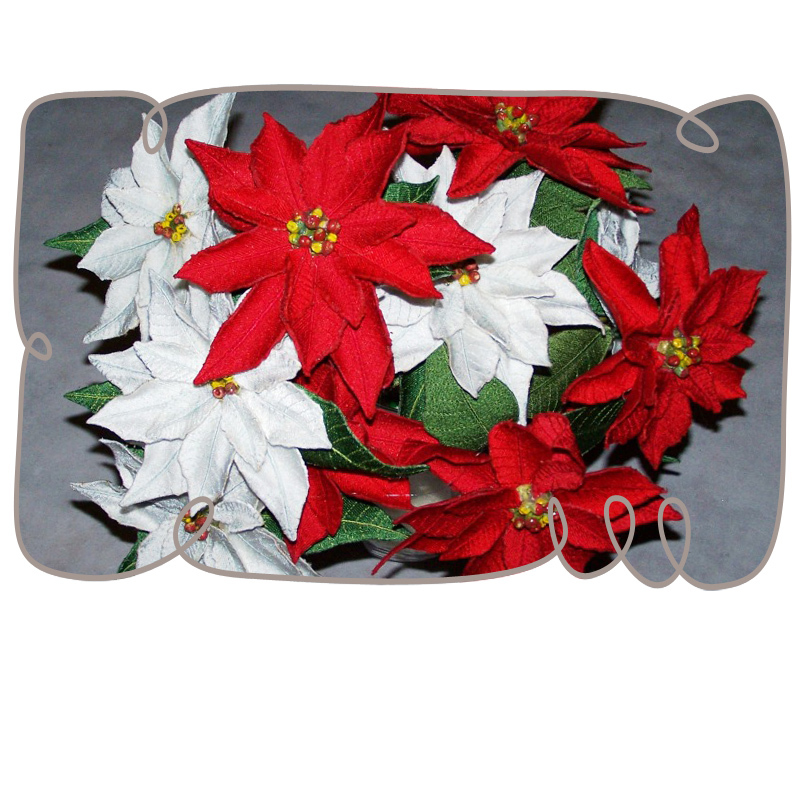 Poinsettias are popular Christmas and Thanksgiving decorations. 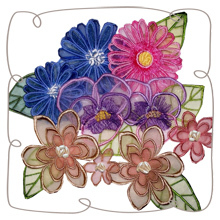 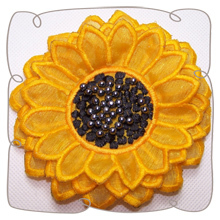 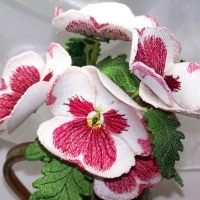 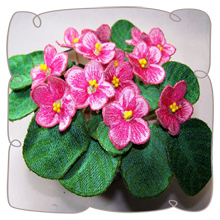 Now for the first time ever, every keen machine embroiderer will be able to cultivate these magnificent decorations in a 5 x 7 hoop almost to perfection. 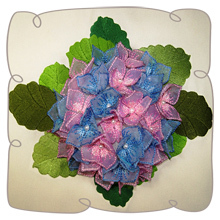 Our step by step photo illustrated instructions will guide you through this fulfilling adventure ahead of you. 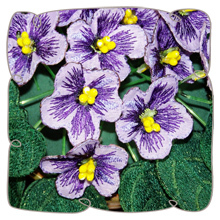 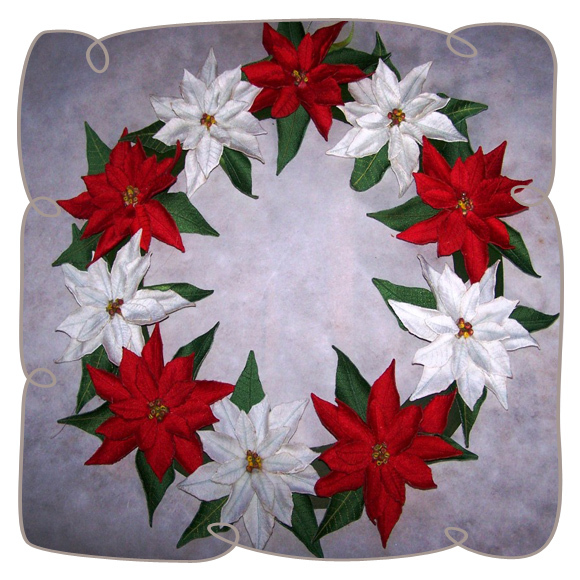 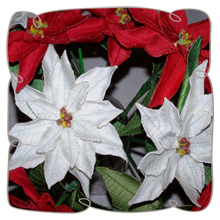 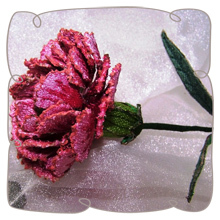 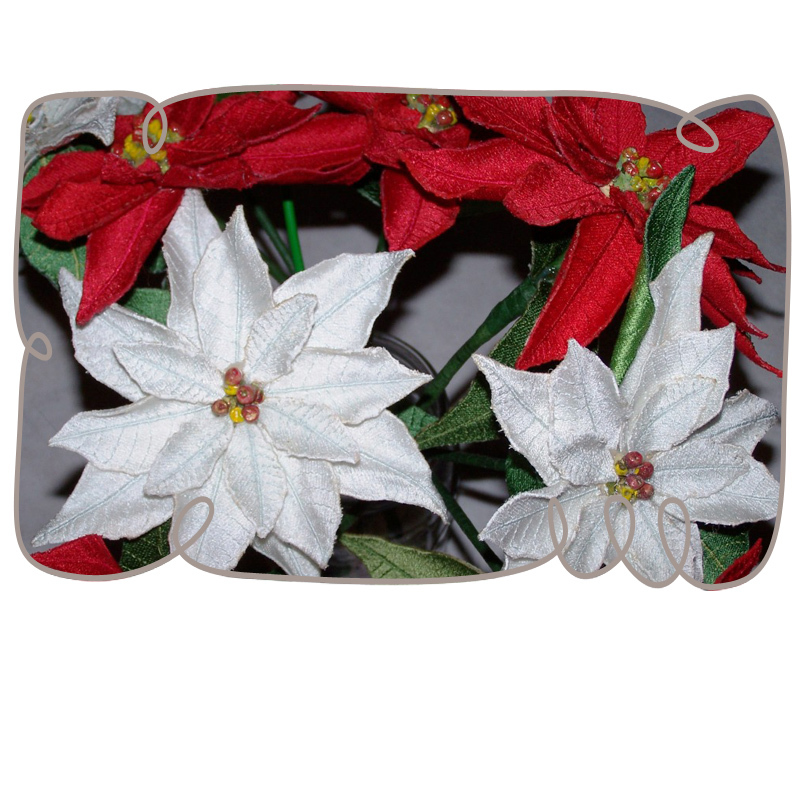 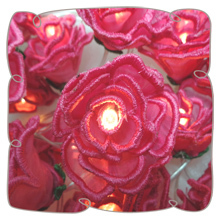 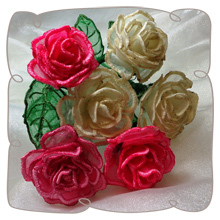 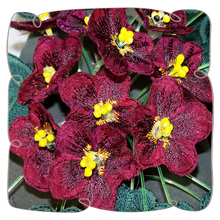 With proper care, the embroidered poinsettias will retain their beauty for ever in the shady atmosphere of your home.